Sign up to fundraise and become an “edger” for this peer-to-peer fundraising event. 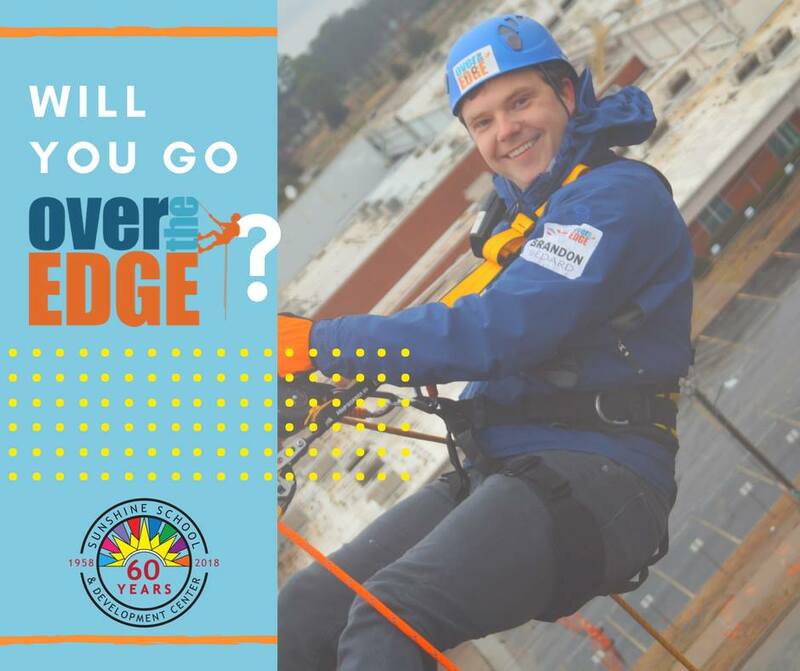 Edgers will rappel off a six-story building, the 8W Center. For more information, visit www.nwasunshineschool.org.